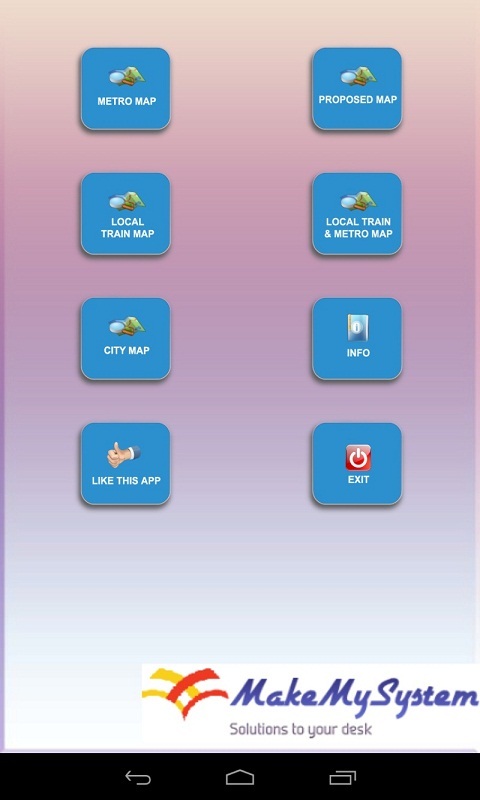 Mumbai Metro + Local Train app has been developed to give info about Mumbai Metro, Local Train and Mumbai City information. Features: ============================= 1. 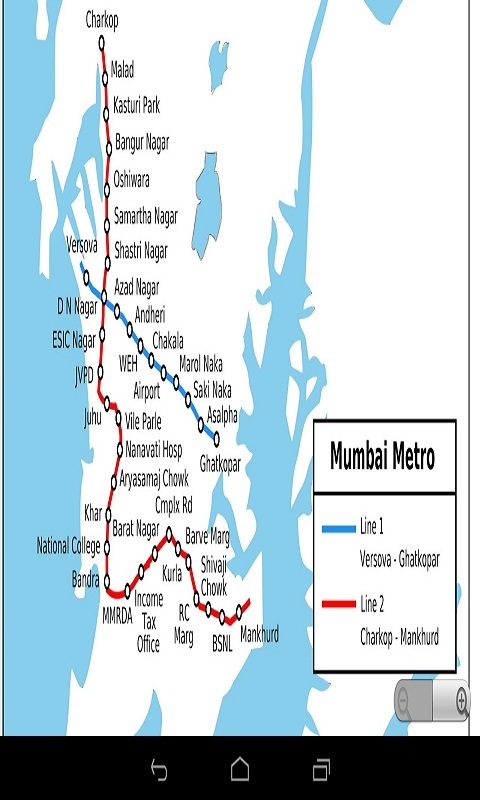 Mumbai metro Map 2. 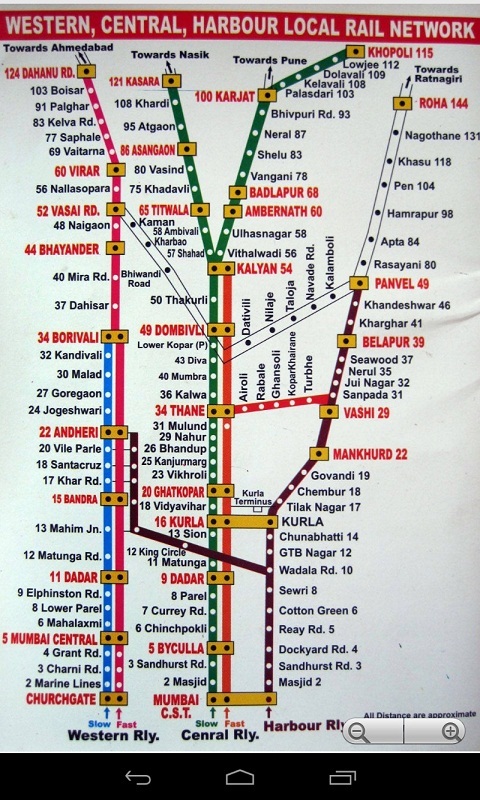 Local Train Map 3. Information both 4. 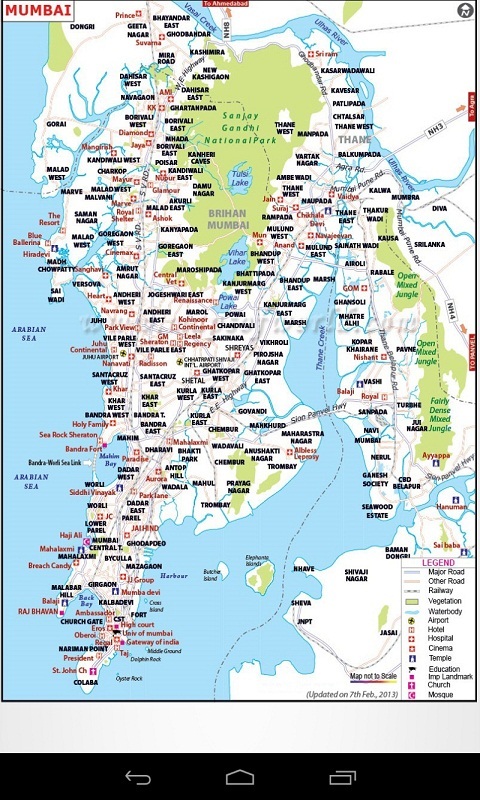 City Map 5. 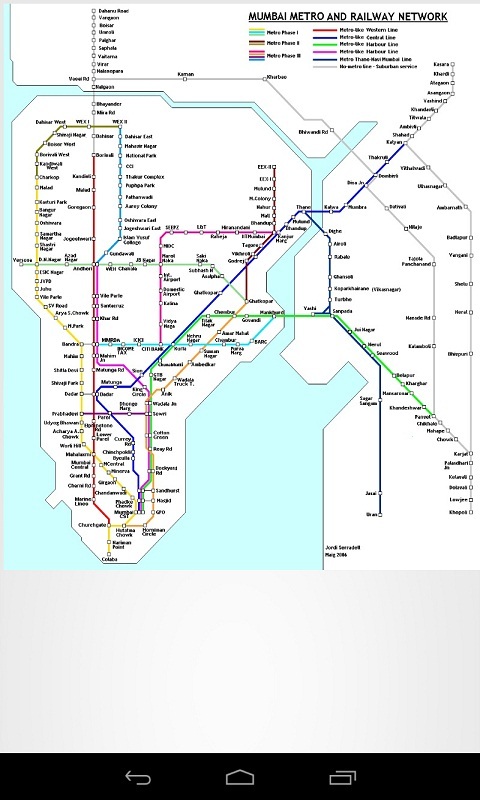 Proposed Map 6. 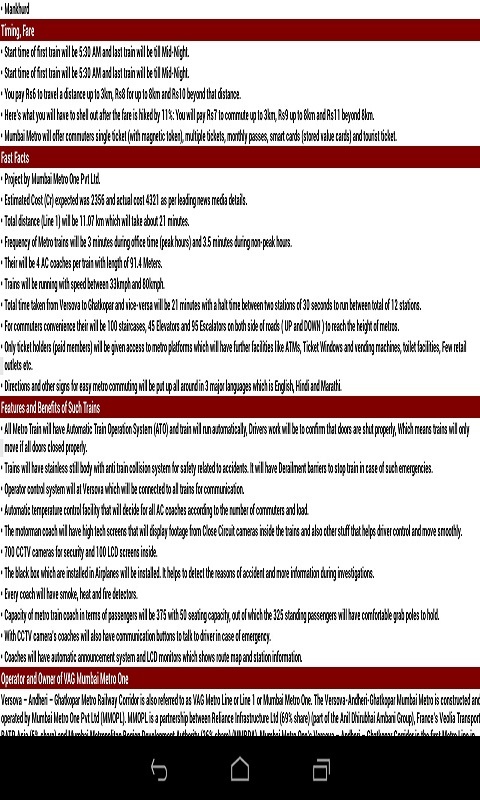 Other Important information Hope that this app gives you maximum benefits!!! We have many other applications please refer them by going to our profile search MakeMySystem Thanks for trying our applications and giving us your valuable feedback. Enjoy!! !